If you are traveling to Hungary for the first time, this Hungary itinerary will make your tour amazingly awesome. This itinerary covers not only famous places but rare places that your friends might have missed on. Kaposvar is a great place for tourists, simply because its blessed with great weather, warm people, and truly entrancing views. It is located just south of Lake Balaton, it is one of the leading cities among Transdanubia. 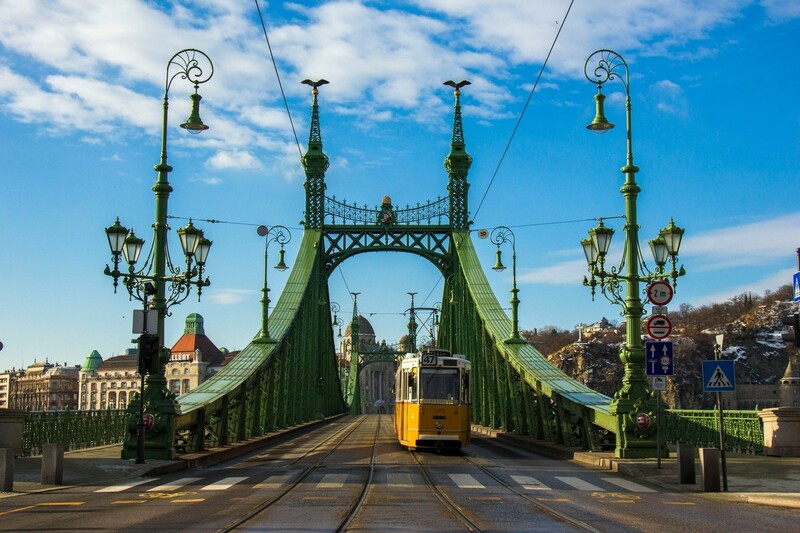 Here are a handful of things to do in and around the place during your visit to Hungary. 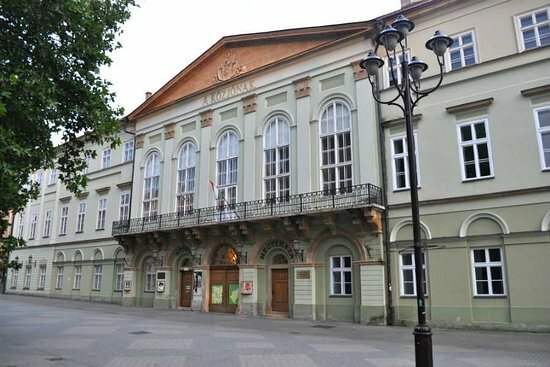 As soon as you land into the Kaposvar, take a private transfer to the hotel and after settling down in the hotel, move straight to the Csiky Gergely Theatre that has been a part of Kaposvar’s history and when it was launched, the theater itself was considered by many as one of the greatest architectural works in the region. It could initially support 1400 people at any given time, but after some refurbishment works, it now accommodates 860 individuals. The theater’s structure was the first ever to use ferroconcrete on its roofing works. This is some basic information about the theatre but make sure to explore the entire theatre to get a glimpse of the place. After spending a day at Csiky Gergely Theatre, you can move straight to your hotel in the evening. Take your dinner at the hotel before you hit the bed. The second day is reserved for Rippl-Ronai Museum, which is nestled in a magnificent estate, is one of the largest of its kind in the region. To truly explore the museum and its historical and artistic pieces, you will need to spend a few hours perusing the displays. Time will fly by though, as you will be captivated by the array of costumes exhibited at the bottom floor, and the charming garden filled with vibrantly colored flowers outside the building. Explore the place and in the evening you can visit the market to buy some stuff for your family and friends. Have your dinner at the hotel before you go to sleep. The third day of your Hungary itinerary is reserved for exploring Viragfurdo Kaposvar, which is a true blue water park with the full works. You’ll find everything you need and want here that’s water-based, from adventure rides for kids to thermal baths, a sauna, and even heated pools. Apart from accommodating facilities that are clean and modern, the water park is the perfect place to spend time with the whole family. Wrap up your day with delicious food. Begin your fourth-day with the Kaposfest, which showcases the finest musical performances, takes place in Kaposvar. 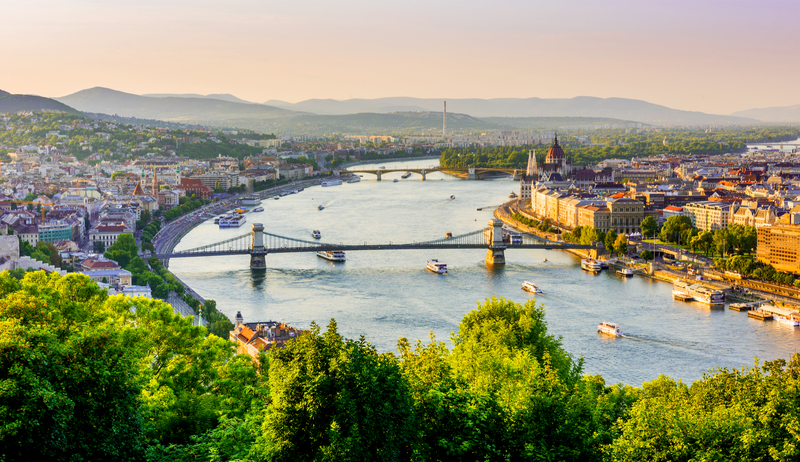 Also known as the Kaposvár International Chamber Music Festival, more than 15,000 visitors drop by annually to experience the city’s offering of music, ranging from local artists to international performers. This is a show that shouldn’t be missed out on your Hungary itinerary. So enjoy the performances and wrap up your day with delightful meal. 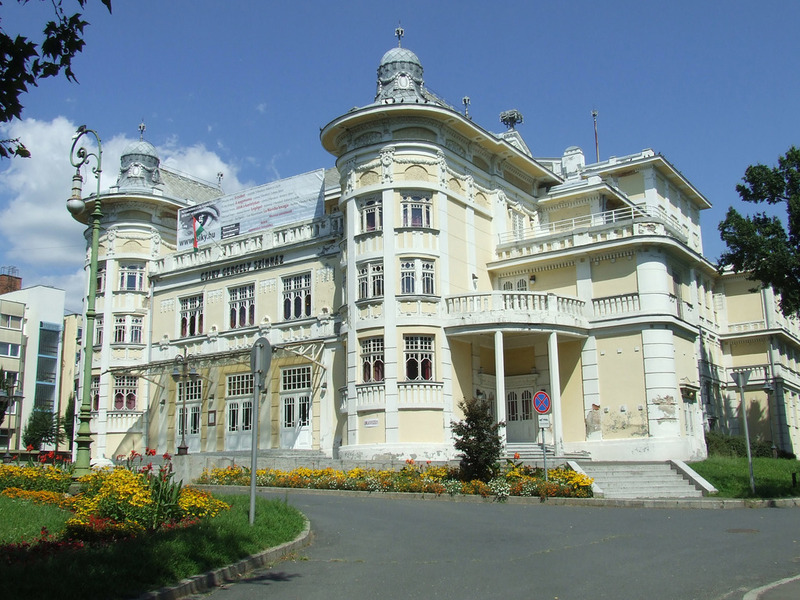 The fifth day of your Hungary itinerary, you can invest in exploring a monumental building of Kaposvar, Rippl-Ronai Villa, which is named after Jozsef Rippl-Ronai, who was a prominent person in the city during the 1910s. Rippl-Ronai came home to Kaposvar after being held by the French and lived in the villa from the time he was 54 years old. The building is now a memorial for the famed artist and is still furnished with his items. Around 80 pictures still remain within the confines of the property. There is also a renovated park situated within the site- if you’re visiting in the spring. In the evening, you can proceed to the hotel and have a delightful food in your hotel. 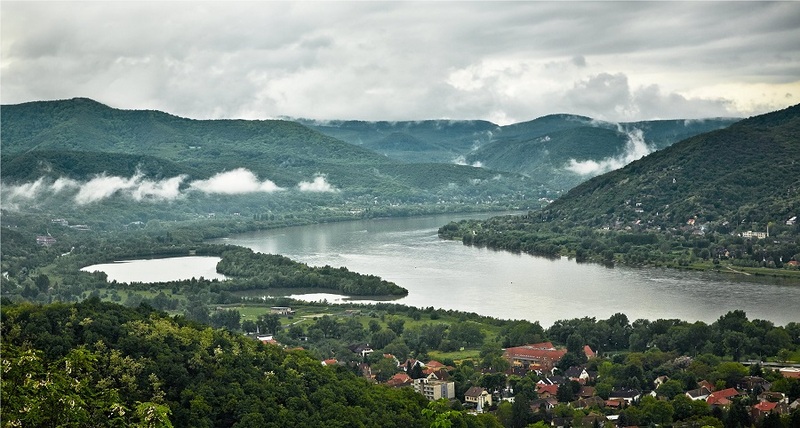 If you are a keen nature-lover, you’ll definitely visit Zselici Csillagpark. It is a part of the Zselici Landscape Protection Area, and it’s so coveted that it won the International Csillagbolt-park spot back in 2009. 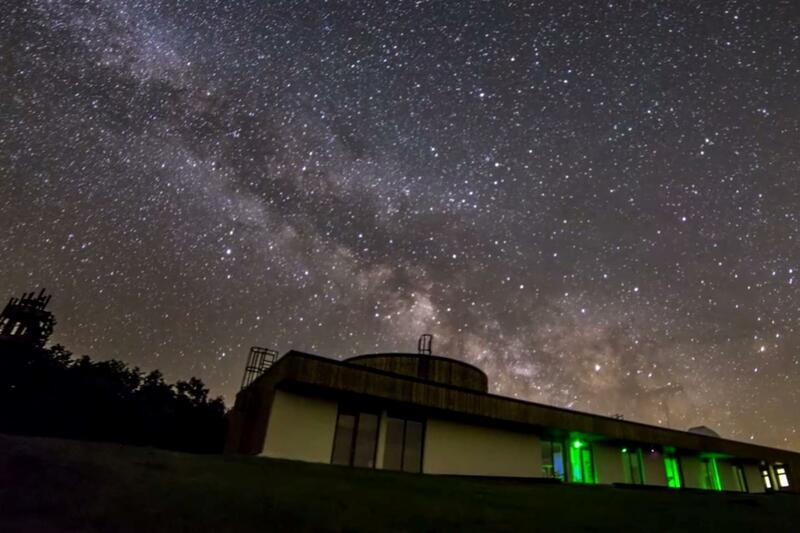 There’s hardly any artificial lights in the Zselici Csillagpark, and honestly, you don’t need any of them - it’s possibly one of the only places on Earth where you can gaze at the stars without much effort! Explore the natural beauty of the park and end your day with the delightful meal at the hotel. Start your seventh day with the fun activity. Entertainment is the name of the game here, and if your kids are dying for a break from the usual touristy stuff, this is the perfect chance to bring them to the Fusion Leisure Center. There are a petting zoo, a huge trampoline, and slide games too. The attraction is good for a few hours of energy-busting moves, especially the go-kart riding, which is a favorite among the adults. The food here is great too, but more importantly, there’s free WiFi! 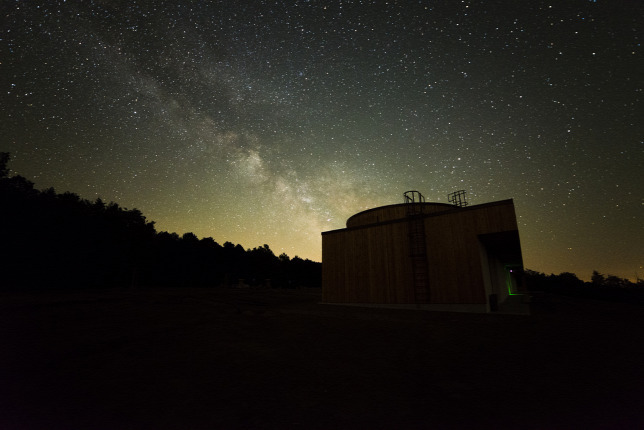 This particular area covers 9042 hectares and is surrounded by recreational buildings that use special lights to minimize the effects of light pollution. 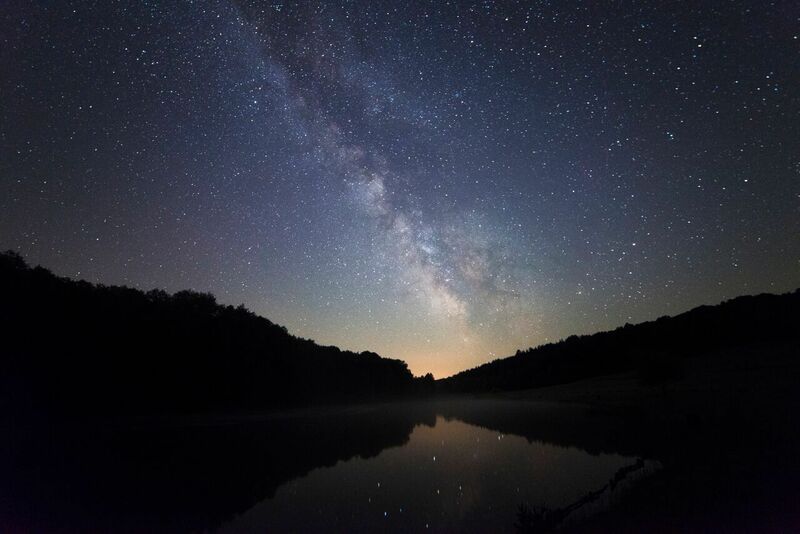 At certain nights, the sky is clear enough to see the Triangulum Galaxy. Zodiac lights are pretty common sights during autumn and spring. End it with the amazing meal. Since this is the last day of the tour, dedicate it to the best place in Hungary. 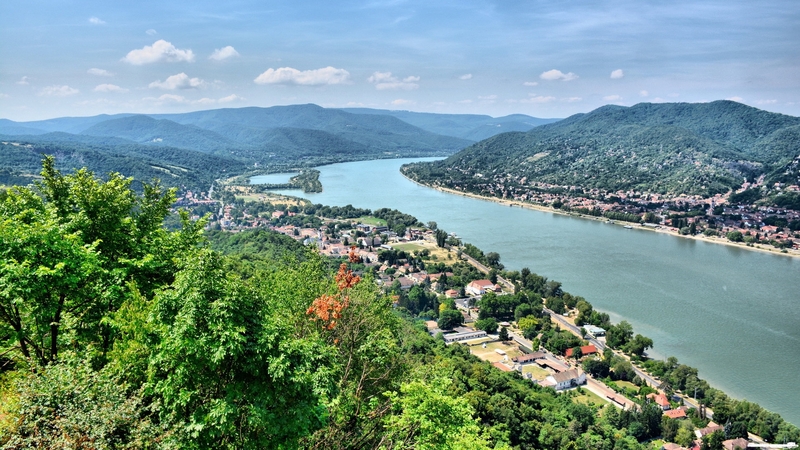 The Danube Bend is a lovely region to the north of Budapest, its banks dotted with quaint towns offering a slower-paced taste of Hungarian charm. Your first stop will most likely be Szentendre, the gateway to the rest of the Danube Bend and an easy day trip from Budapest. Once a haven for artists, the town still teems with an artistic spirit, with art museums and contemporary art galleries scattered liberally at every turn. Explore the baroque downtown with its winding narrow alleys and Mediterranean-style architecture. Be transported back in time at the Skanzen Hungarian Open Air Museum, a re-created village comprising relocated old houses that showcase Hungarian village life from centuries ago. Browsing exhibits at museums can sometimes be hungry work, as our brains have to digest a storm of information. Well, you’re sure to get hungrier than usual at the Marzipan Museum, where you can purchase pastries at the confectionery store on the ground floor and browse the creative exhibits constructed from marzipan. Get up early in the morning and after you finish your breakfast call the private transfer that will take you to the airport. From there, you can take a flight to your home country.